Passport is an identity which serves all worldwide and to move to any country you can use this as a source to get your visa. When we talk about getting a passport quickly, then Tatkal passport is a good option. You need to pay a little extra by which you can get the passport quickly. For both new and renewal of existing passports, the Tatkal service is available. While the process of getting a passport issued under the tatkal scheme remains the same more or less, this service is there for only those citizens who have a real reason for getting on urgent grounds. 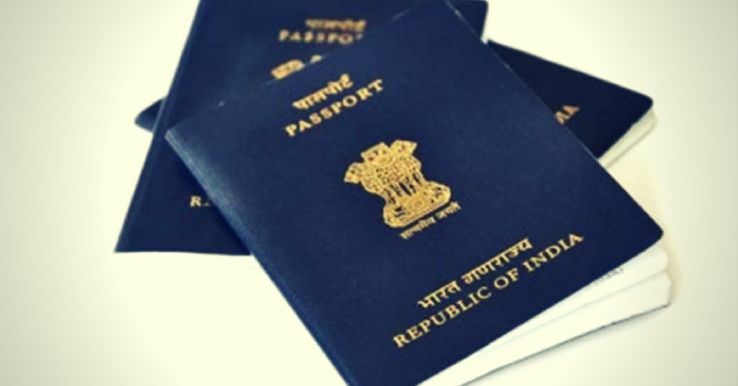 The jurisdictional passport office has the concluding say for the issuance of a passport under this scheme which depends on the necessity coupled with other convincing factors stated by the applicant. Applicants which fail in stating the right reason in this category cannot apply/reapply for a passport under the Tatkal scheme. In order to apply for Tatkal Passport, you need to follow the steps mentioned below. 1. First thing you need to do is to register yourself at the official portal of Passport Seva. 2. Every individual will be allotted a unique ID and password. Login with your ID and password. 3. You will be then given two options- Fresh and Re-Issue. Choose the appropriate option. 6. Now is the submission of the form online. Along with this you need to submit annexure e for tatkal passport. 17. Fill the annexure e for the tatkal passport as it is very important. Thus these are the formalities you need to do for a passport. Other then this you can visit Passport Seva Website for more details.